At Acme, we have a solution to all your private label headwear needs. Having manufactured private label hats for years, we know that different people have different preferences. 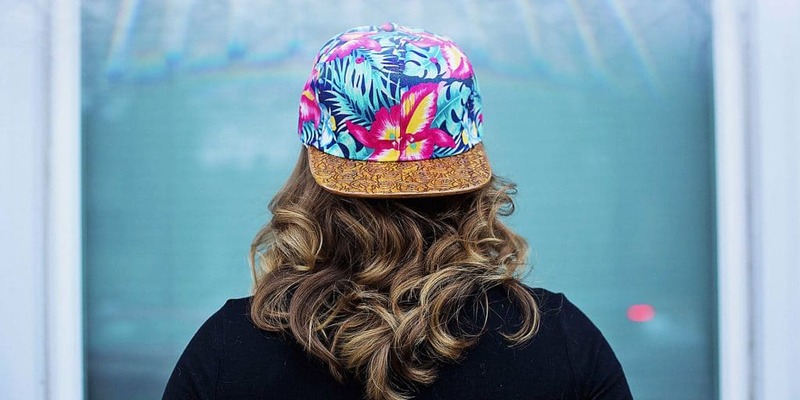 We have a wide variety of custom headwear for you to choose the best. Think of any design to put on any hat style and we will manufacture your own private label caps. As the best private label headwear company, we are dedicated to helping you score the best custom USA made hats for your company, team, or event. Having been in the custom hat manufacturing industry for years, our hat company knows how to source the best wool for durable hats that make your headwear last long. Why do Many Consider Us the Best Private Label Hat Company? All of our private label headwear is made of the best quality at the best prices. We know what it takes for you to get the most value for your hard-earned money. There are no hidden charges and all factors such as the quality of materials and the design have been taken into consideration so that you receive the best private label caps. Man, woman, big or small, we have a variety of USA made hats for you to have custom embroidered. Our private label hat company is famous for delivering orders fast. Throw as big of an order of custom hats as you can at us and we’ll convert blank caps into your custom designed hats, and fast. We do our best to produce the best private label hats made of fine wool and custom embroidered at competitive prices.